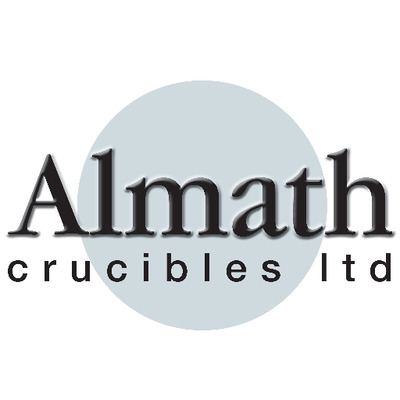 Almath is a Newmarket, Suffolk based leading British manufacturer and global exporter of unique and bespoke ceramic crucibles and refractory products. All products are based on high standards of quality and blending the best mix of materials to ensure that high temperature testing can continually and consistently be carried out within the Almath brand of crucibles and refractory products. We have a friendly "can do" attitude, and work with our customers to give you quality and consistency that you can depend on. Tailoring orders to requirements means we currently have many long term customers on our database. We manufacture and supply direct to customers and with 1000's of standard crucibles and refractory products held in stock, can offer lead times that allow you to get on with your work! Producer of alumina and zirconia crucibles.